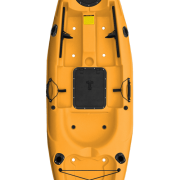 SKU: 3053. 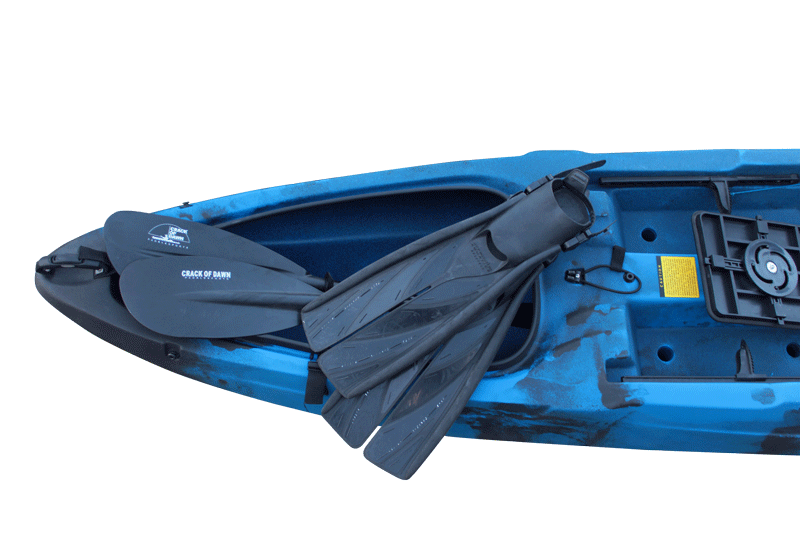 Categories: Kayaks, Paddle Sports. 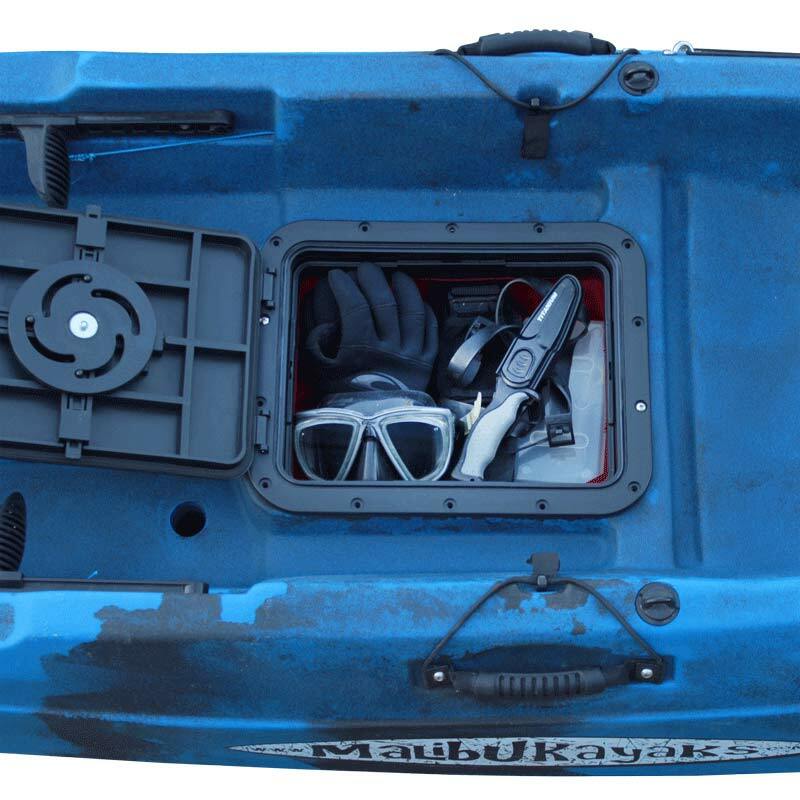 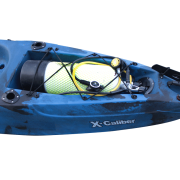 Tags: diving kayak, fishing kayak, Malibu Kayaks, malibu X-Caliber, ocean kayak, sit on top kayak. 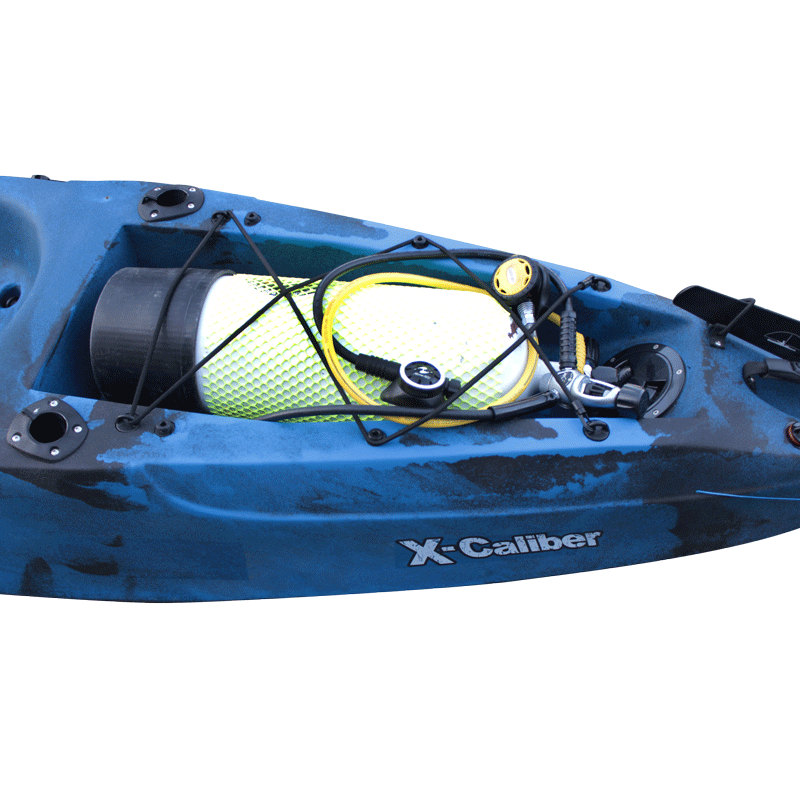 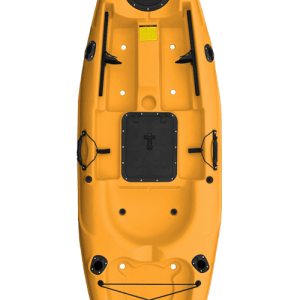 The X-Caliber was meticulously designed with a unique hull shape that will enable even the most water-fearing kayakers to feel comfortable. Take your kayaking mini-me on your adventures with the included gator seat and enjoy family time like never before! 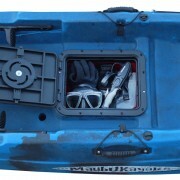 An upgraded version of our Pro Explorer. 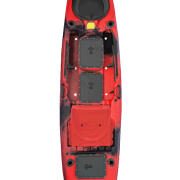 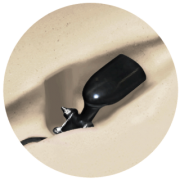 With the new Gator Hatch feature you can take a second rider suggested to 65 lbs. 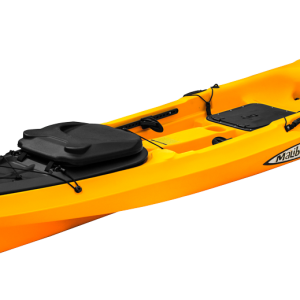 but this kayak has a weight capacity of 400 lbs. 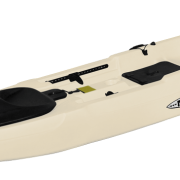 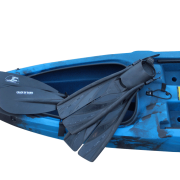 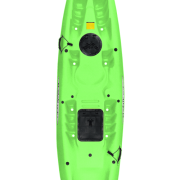 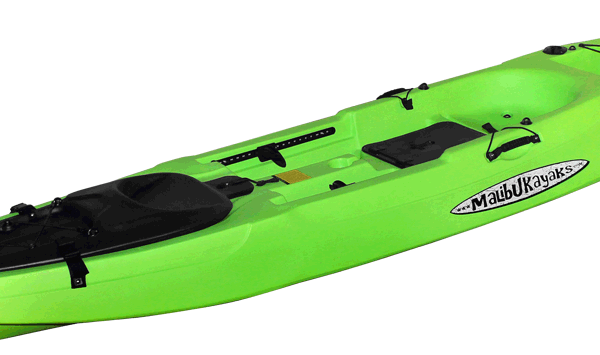 An excellent kayak for backwater fishing, stable enough to still take offshore in the open water and scuba dive from with plenty of storage and commonly used by the recreational paddler and photographer.